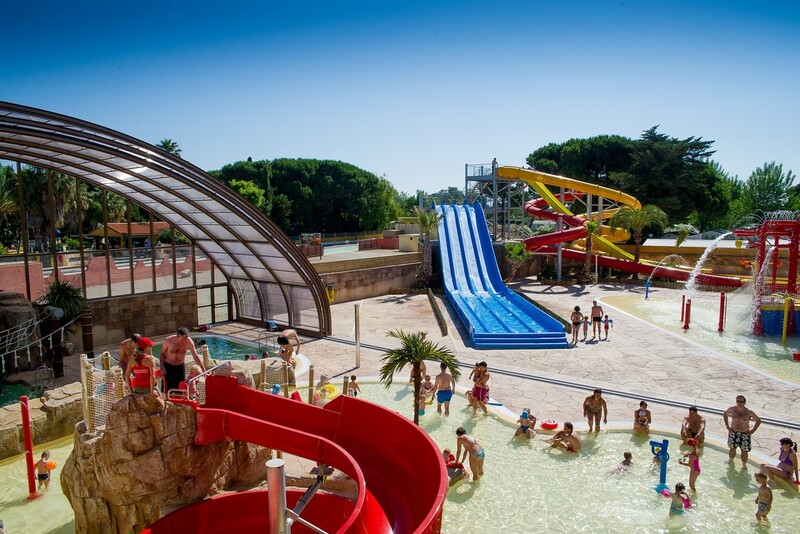 GIANT SLIDES : 3 big slides and a multi-slides pentagliss and many other slides for kids and adults. Giant slides from 1,20m and 10 years old. 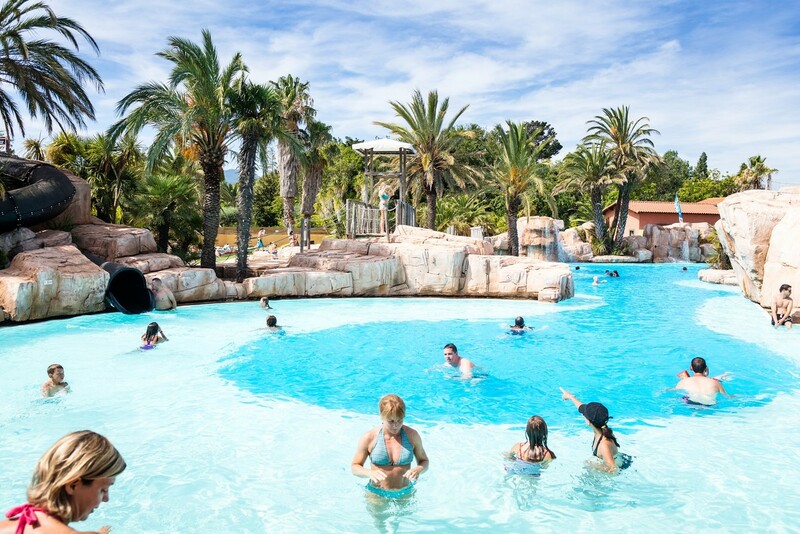 The bracelet "Pass-loisirs", permanent bracelet, is included in the price of your stay and provides an access to a large choice of activities for the whole family.